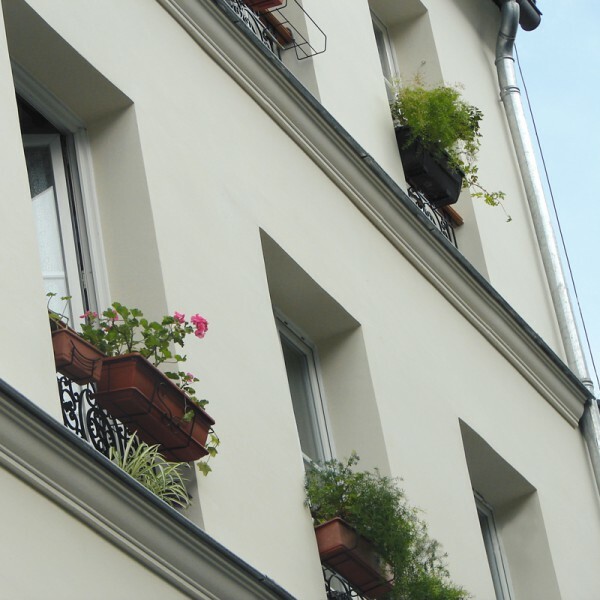 Davco Fine Plaster ECO is an environmentally friendly cementitious plaster comprising of Ordinary Portland Cement, graded sand, approved recycled material and chemical additives. 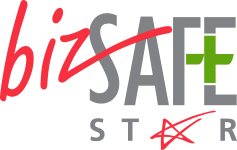 Davco Fine Plaster ECO is specially formulated for better adhesion strength and reduced shrinkage cracks, giving superior bonding to concrete substrate and brickwork surfaces. 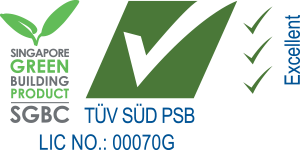 Davco Fine Plaster ECO is approved by the Eco-labelling authority in Singapore as a sustainable building material. 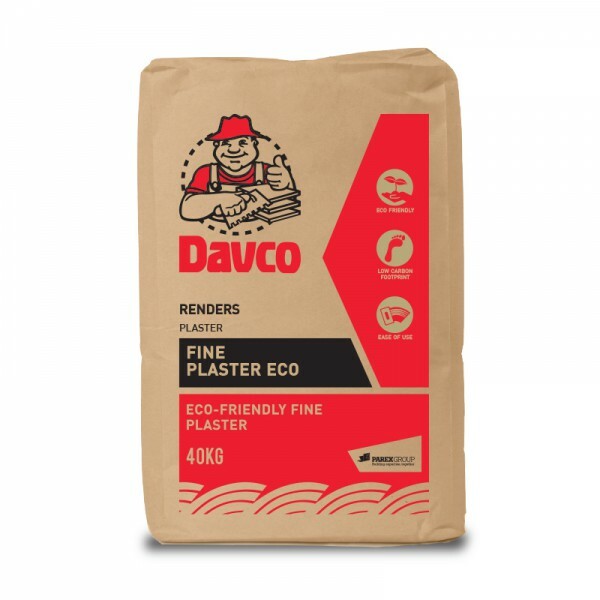 Davco Fine Plaster ECO is an extremely versatile material, highly recommended for bedding, pointing brickwork and blockwork, backing and bedding for wall tiles, and for both internal and external plastering. Davco Fine Plaster ECO can be used for all types of concrete substrate, lightweight autoclaved aerated blocks, brickwall and blockwall.